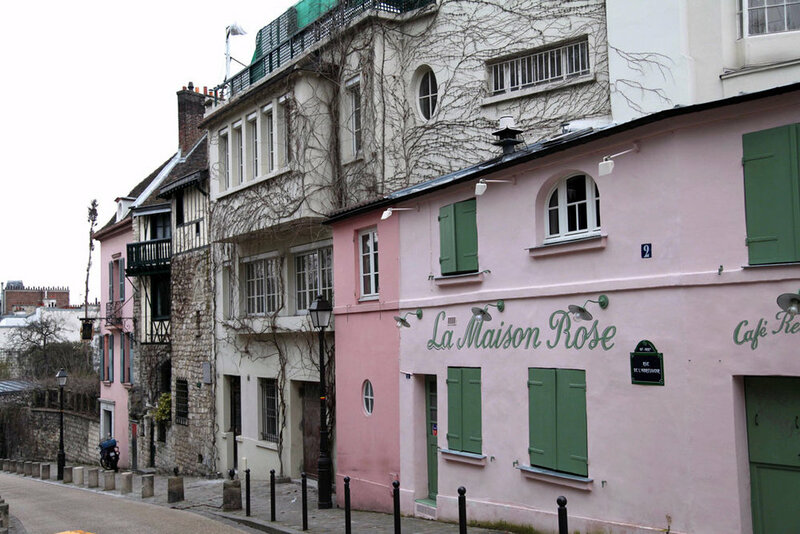 I'm no expert when it comes to Paris (this last trip was only my second time there), but I read so much about the city, the food, the people, the style, the history that sometimes I feel like I'm practically a resident. Ok, not really, but a girl can dream, right?! Side note- I live in the most French neighborhood in New York, and I think maybe even the country, so that alone is credentials enough for talking about Paris, no?! 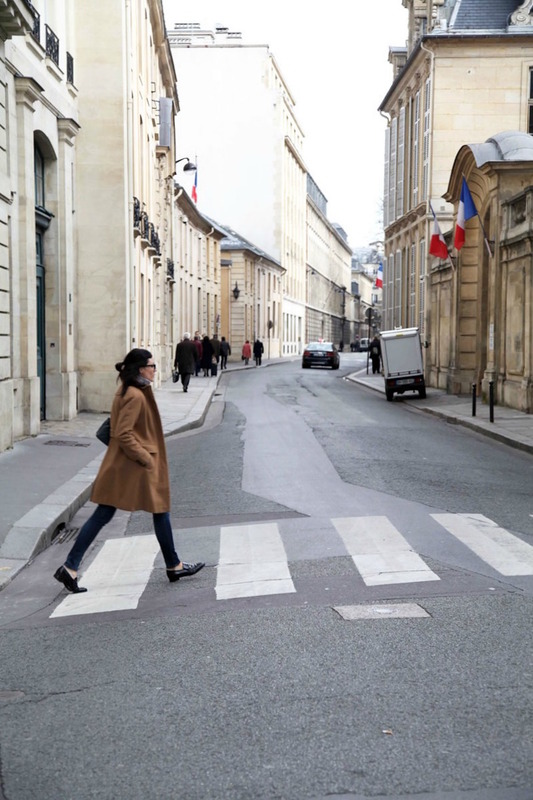 All joking aside, this is by no means a comprehensive guide on all things Paris (we were barely back from our last trip before I already had two full pages of places to check out on our next trip). Instead, it is simply an outline of the things we did and enjoyed, as we did our best to, like we always do, live like locals. 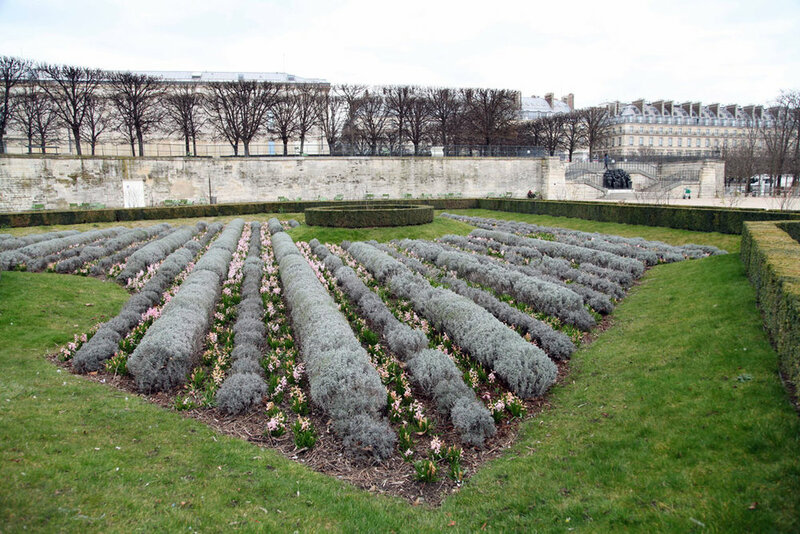 As always, I hope you love these suggestions and this guide, and, if you've been to Paris, I would love to know, do you have a favorite spot, restaurant, neighborhood, shop, etc? Let me know so I can add it to my ever-growing list for next time! 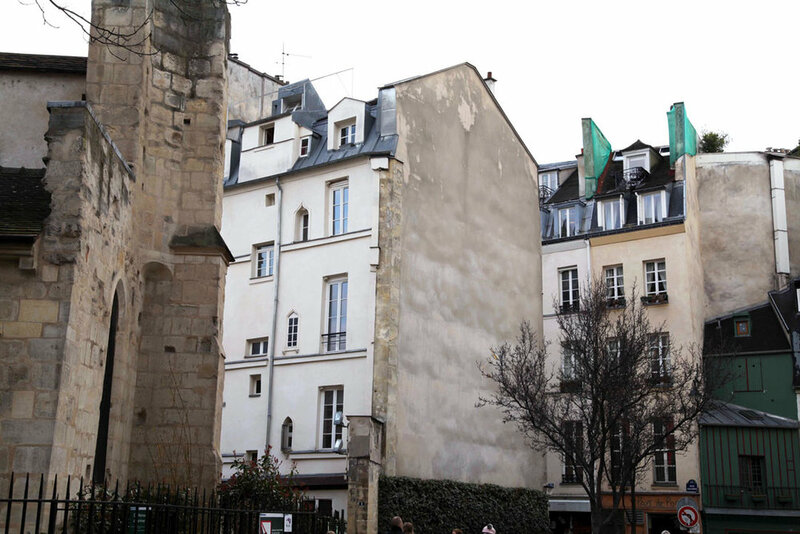 Odette || Located down a pretty alley, directly across the Siene from Notre Dame and right around the corner from the famous Shakespeare bookstore. While I wanted to try all the delicious looking flavors, we settled on three, the praline being my favorite out of all of them. You can read more about this spot in this post. Du Pain Et Des Idees || One of the most popular and well-known bakeries in Paris… I think it’s even one of Anthony Bourdain’s favorites. We tried their famous L’escargot Aux Pralines but an acquaintance said the breads are all amazing as well. Be prepared for a line and to want to eat your weight in carbs. FYI, there are a few tables to eat outside, but otherwise everything is grab-and-go. Nanashi || Japanese/bento boxes that are really fresh & yummy and offer a healthy break from all the pastries; they even have vegan options. Believe it or not, I actually get cravings all the time for the food I ate here, which, considering Paris is the land of pastries, butter and treats, should tell you a lot. Juice It || One of the only places to get fresh pressed juices in Paris. Vogue and Lady Gaga are both fans! Malabar || Great for casual, well-priced food and drinks (located by the Airbnb we stayed in). The atmosphere was very cozy and friendly. Jacque Génin || Quite literally the most beautiful chocolate shop I’ve ever been in! The man is one of the best chocolatiers in France and he supplies to over 200 of the top places in Paris. Well-known for something called Paris-Brest which is a traditional pastry in pâte à choux (cream puff dough) split horizontally, then filled with rich hazelnut praline cream. It’s insanely good! You'll seriously regret it if you don't get one! But be forewarned, you do have to call and order ahead of time. Your chances of getting anything in the shop just by popping in are slim-to-none. Angelina’s || A bit of a tourist trap these days, but tourists or not, they still make some of the best hot chocolate I've ever had! 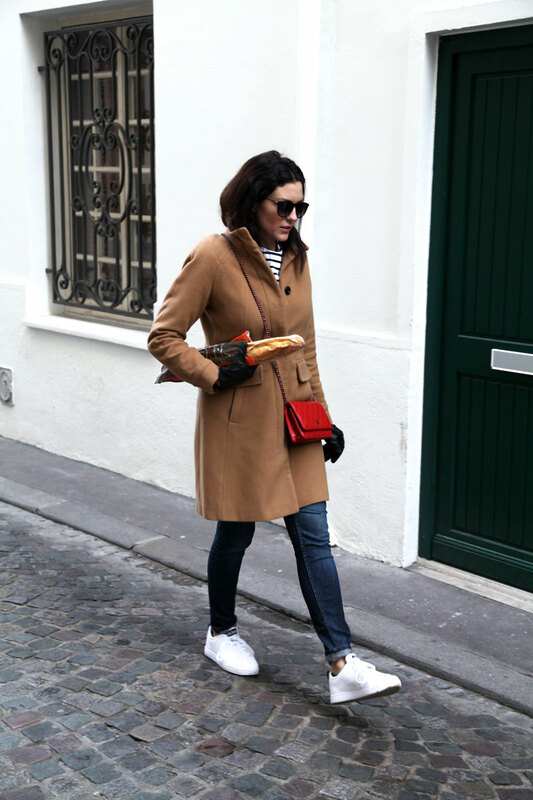 Nelly Julien of Doucers et Traditions || This spot, right down the street from our Airbnb, has been voted one of the 10 best baguettes in Paris. Based on the fact that we got at least one a day, I'd say they more than deserve every single vote they've ever gotten. If that doesn't convince you to go, just know there is always a line, from early in the morning until late at night, and literally every single person on the street is carrying one of their baguettes. We even saw one on the front seat of a construction van! Needless to say, you need to go...at least twice...per day. Gateaux Thoumieux- Literally right below the Airbnb apartment we stayed in (which is both good and bad); incredible pastries and breakfast treats and perfectly yummy croissants! L’ Éclair- A few blocks over from our Airbnb, good for cocktails (they're a bit pricey but worth it with all that's involved), but I'd skip the food. Also, there were quite a few bars and restaurants in this area that looked cute but we, sadly, only made it to this one. Lemoine || A spot for chocolates and macarons, of which we only tried (and loved) the latter. What isn't there to do in Paris?! But seriously....there is so much and the answer to this covers a wide spectrum depending on tastes, preferences, price points and seasons. So instead of telling you what you should do, I tell you the things we enjoy doing. 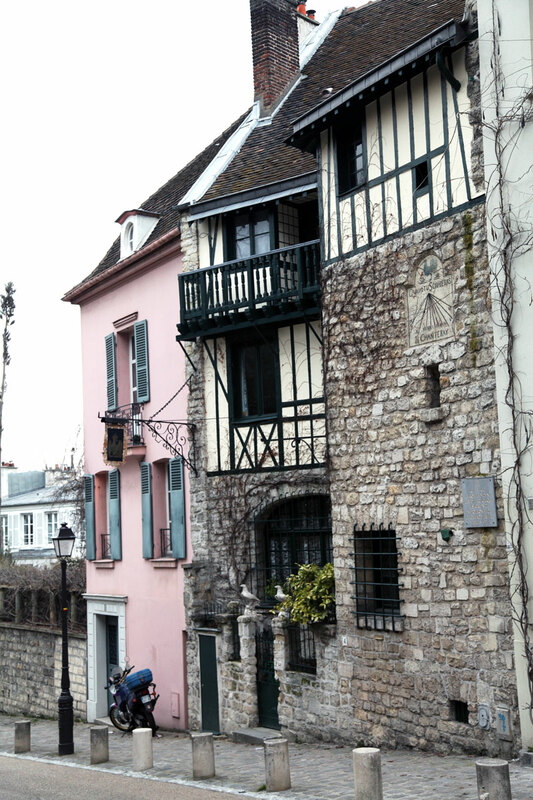 Peruse Rue Cler Market (which just so happens to be right around the corner from our Airbnb). It's one of the most famous outdoor markets in Paris and I wish we had had more time to spend there, but alas, we did not, so here's an article that explains it more in detail. Armor Lux store on Rue Cler…they sell traditional Breton shirts made in Brittany. Just be warned, if you're addicted to stripes, you'll want to buy everything in here! 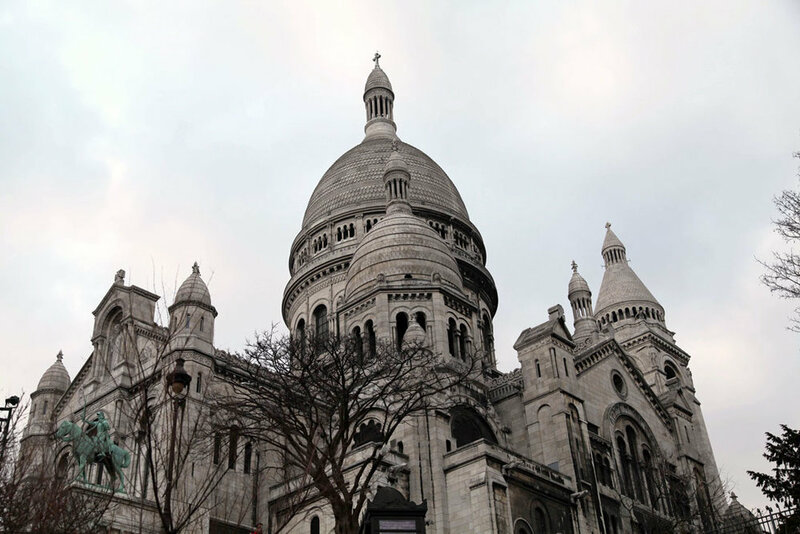 We chose to stay in the St. Germain district this time, but La Marais and Montmartre are also two great areas. 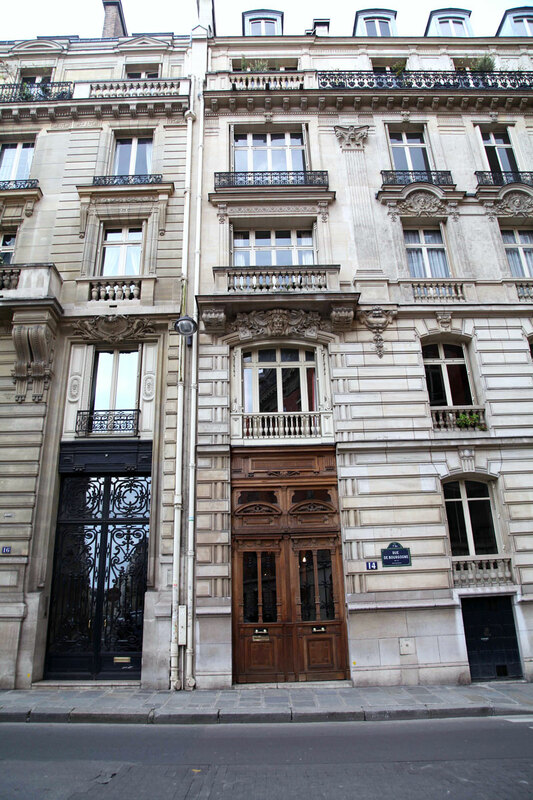 In my opinion, St. Germain is a little more high-end trendy with plenty of shopping and great food. It's the same neighborhood that Julia Child resided in, so if it's good enough for her, it's good enough for me! It's also conveniently close to the Eiffel Tower. La Marais district reminds me very much of Soho with crisp, white, fresh store fronts, hip shops and restaurants and lots of trendy young people. 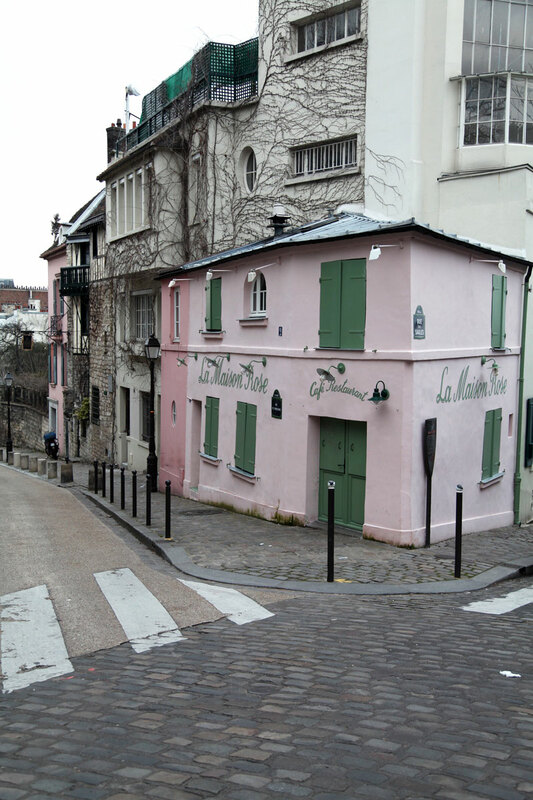 Montmartre feels a bit rough around the edges, but I actually really ended up enjoying it. It reminds me a bit of certain parts of Brooklyn...slighly off-the-beaten path, slightly up-and-coming areas, slightly artsy and hipster, but overflowing with hidden gems and some of the best spots in the city. You still get plenty of tourists checking out the views and such, but, because it's a bit of a hike from the center of the city, it's definitely less crowded than other parts of Paris. Our Airbnb was a large studio with the cutest little balcony and views of the Eiffel Tower right outside the front door. Our host was super friendly and accommodating (he let us come pick up the keys from him at midnight on a Saturday) and we had tons of great restaurants, bakeries and shops right outside our door. Nothing overly fancy, but everything we needed, and for a price that couldn't be beat! 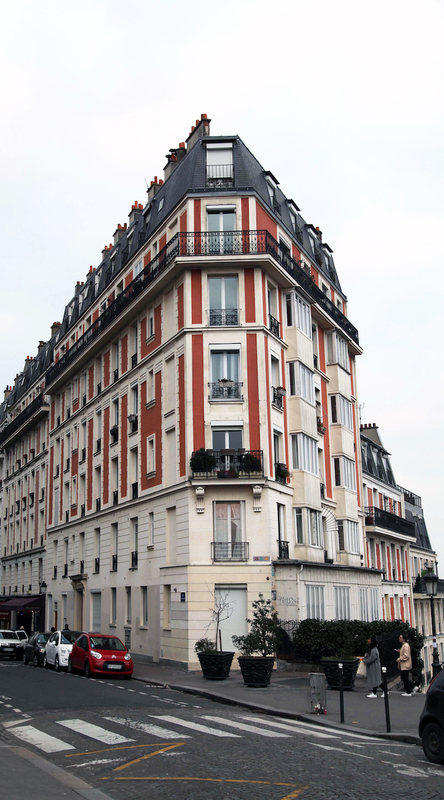 Also, in case you missed it up above, there are a ton of great places to eat and shop, as well as a pharmacy, I'd definitely recommend checking it out if you're looking for a place to stay in the St. Germain neighborhood. Please, please, PUH-LEASE, learn even just a few basic sentences in French. I know people say to this with whatever language is spoken to wherever you're traveling, but if there is one place that you should really heed this advice it's in Paris. Trust me, a simple "Bonjour!" or even just one sentence in French can take you from being ignored/rudely treated to being helped and talked to. Uber does exist in Paris and is great for around the city! I would also highly recommend it from the airport as the regular taxis charge a ridiculous fare compared to the Uber flat rate fares. As far as getting around the actual city, the metro is the way to go. It's affordable, efficient and easy to navigate the system.